Are you curious about your how the stars and constellations that were in the sky when you were born influence your way of thinking and how you do things? 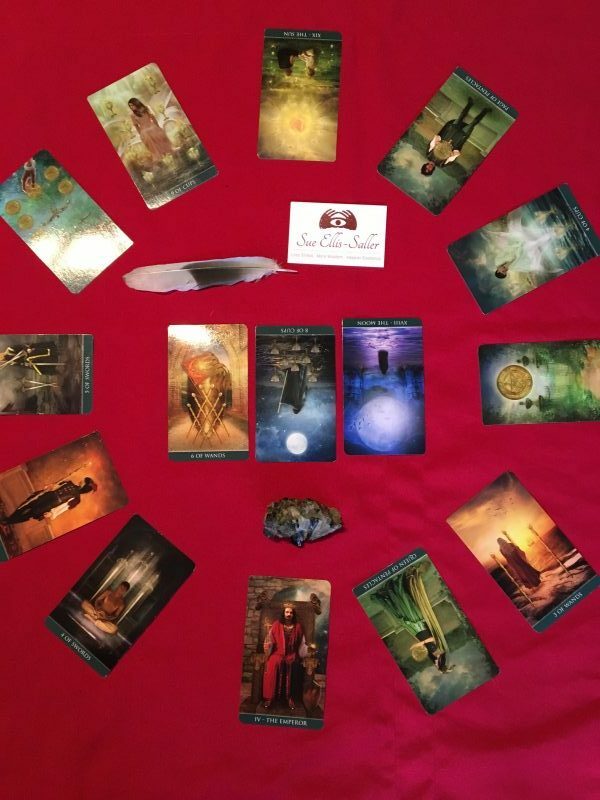 Would you like to have some information about what you are facing in all of the major areas of your life? I created a new report/reading that starts out with an in-depth look at your personality based on the date, time, and location of your birth. When I am analyzing your chart, I don’t only look at each sign as an individual influence, but also how your unique combinations affect one another as you walk through life. These reports are jam packed with information! These reports tend to be 2,500+ words and over 20 pages. Reports generally take 3-5 working days to create and are created on a first come, first served basis.